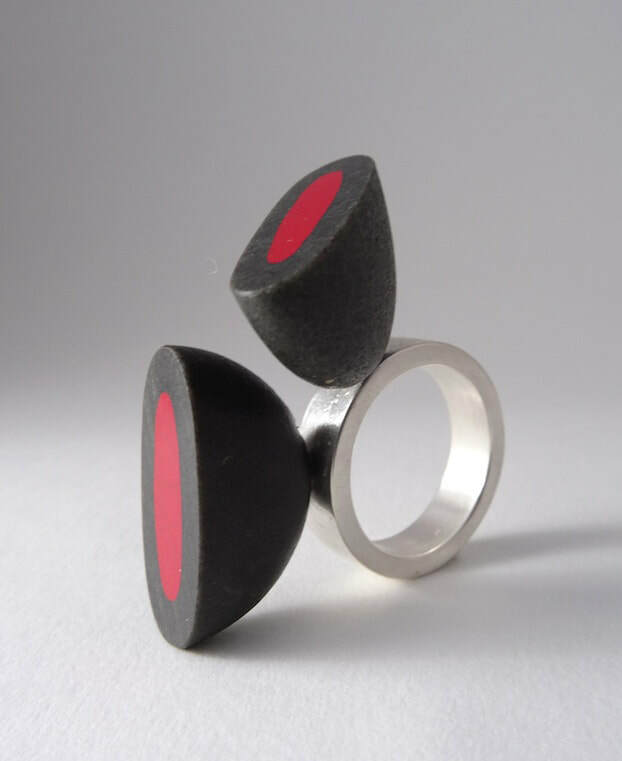 I make jewellery because I like the intimate scale of it. Jewellery is deeply personal to the wearer. It can be a talisman and personal magic. When worn, it reveals something about personality and communication to the world. It denotes a sense of belonging - to a group, a mindset or another person. 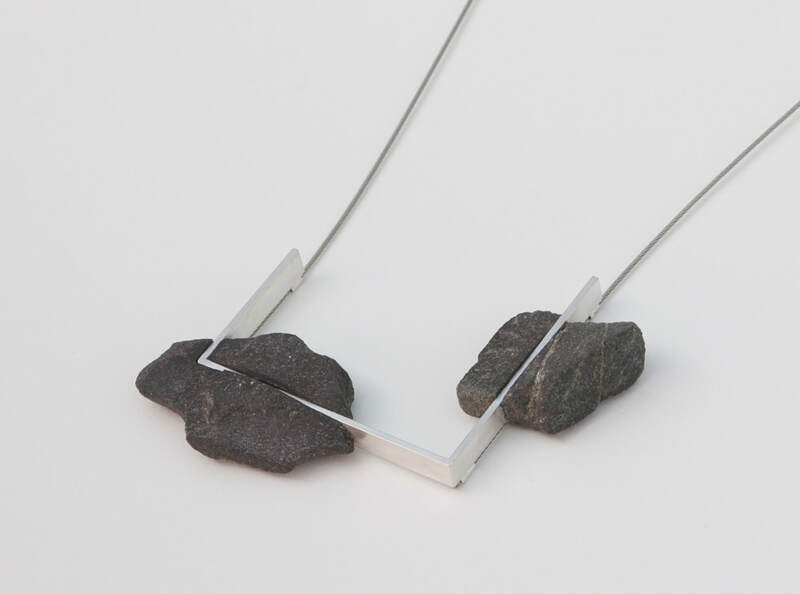 I have been exploring the relationship between stone and metal for many years. The contrast in both the materials and their working properties are a constant source of challenge and inspiration. 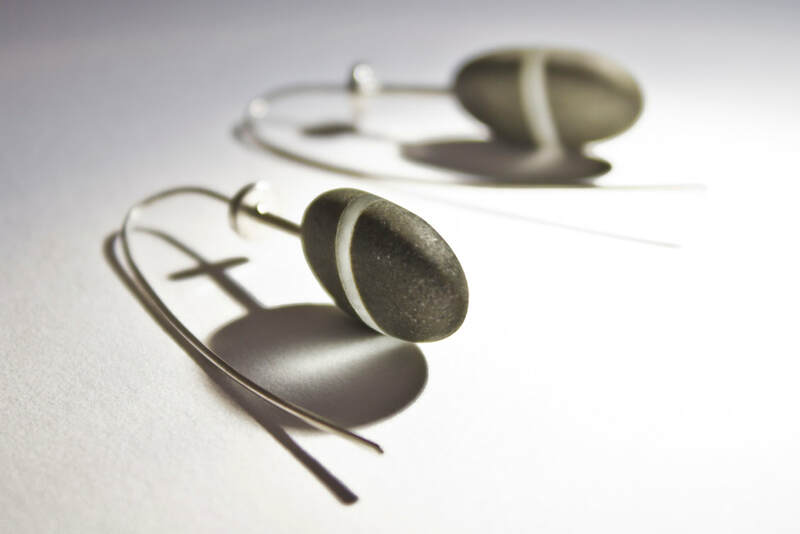 Stone seems hard and unyielding but is a very sensitive material to hold and wear. Precious metal carries many meanings, from monetary to sentimental. It is willing to be worked and shaped and wants to please. The creation of a permanent link between these materials is a major concern. By pushing the boundaries of the ancient technique of sand casting I have developed my own process in which I am casting the metal directly into, and through the stone. Using these techniques I create items, which are distinctive and unique. ALL TEXT AND IMAGES ON THIS SITE ARE © Maike Barteldres 2017 If you wish to reproduce anything, please ask permission.